Costa Rica is emerging as one of the top tourism destinations in the world, and for good reason. 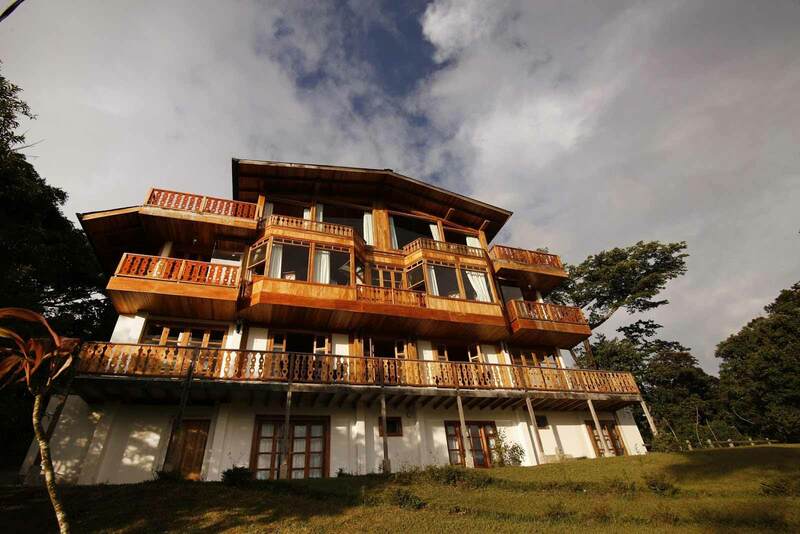 The bio-diversity, culture and activities are unparalleled in Central America, and Monteverde is a perfect example. 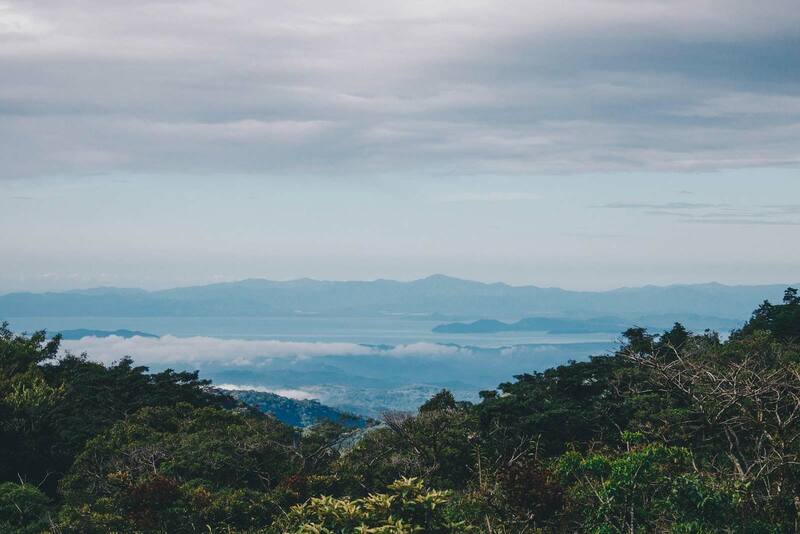 Monteverde is home to the lush and lively cloud forest, where rare and amazing species of birds, reptiles and insects reside. Also, the longest zip line and highest bungee jump in Central America are both found in this quaint mountain town. There are countless canopy tours, adrenaline outlets and educational experiences available, which Hotel Belmar front desk can help you book. However, are you curious what you can do for cheap or free in and around Hotel Belmar? The farm-to-table movement is growing in popularity around the world, and it’s in full force at Hotel Belmar. 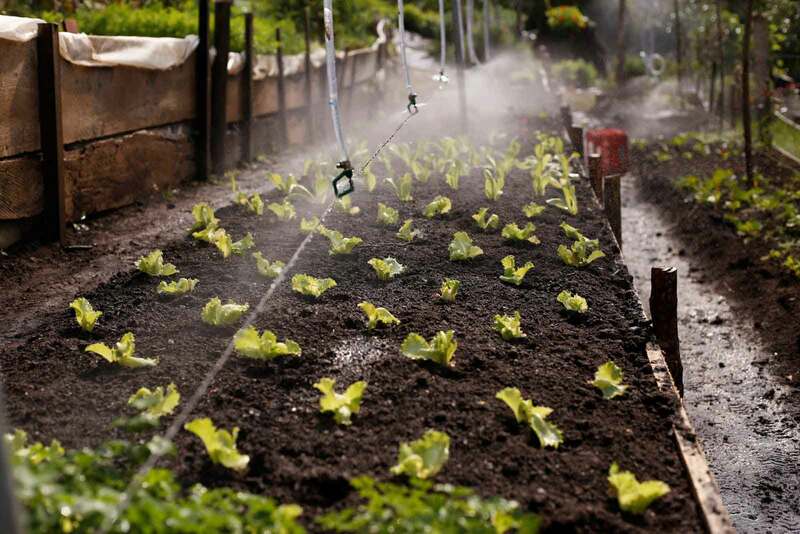 In this experience, learn about the sustainable farming practices we use to keep the environment and our guests safe and healthy. 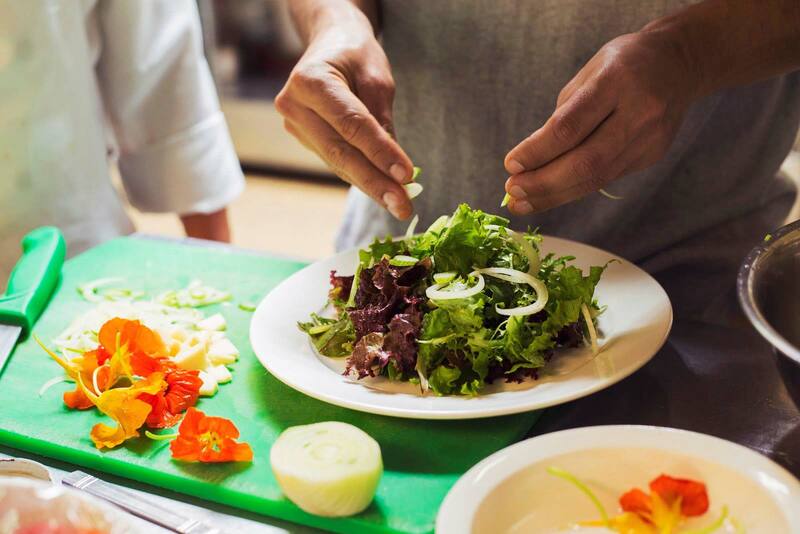 Pick fresh vegetables from our garden to craft your own salad and enjoy a diverse assortment of the most delicious, seasonal foods from our farm to sample and savor at your pleasure! This beautiful little hike starts between the Main and Chalet buildings and loops around the property by the mountain stream and back up to the Hotel’s lawn in front of the Chalet. It is suitable for all ages and only takes about 15 minutes to walk. This is a must-visit while staying with us, and we recommend it in the morning! Have our sustainability expert show you around the Hotel Gardens, green building systems and water treatment facility on property. 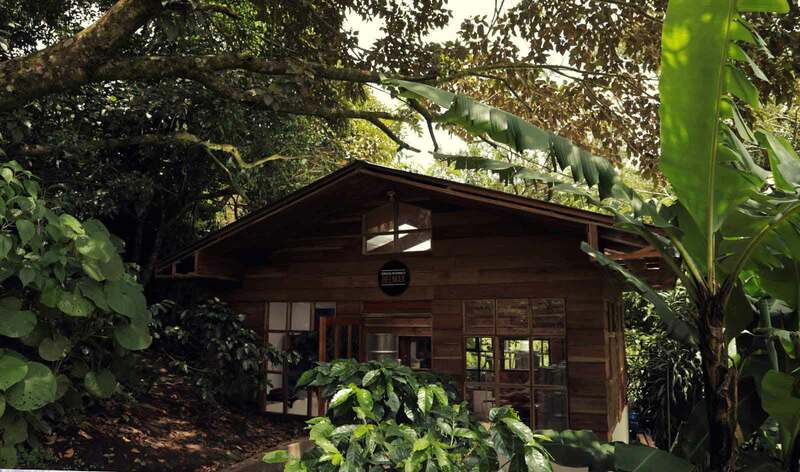 Learn how Hotel Belmar and its farm, Madre Tierra, became the first businesses of its kind to become 100% carbon neutral in Costa Rica. See how being eco-friendly provides benefits to the environment, business and guest experience alike. The tour takes about 30 minutes and can be booked by talking to the front desk. Starting on the road just behind the hotel, this 1.5 hour hike goes up the mountain that Hotel Belmar calls home all the way up to the highest point in the entire region. On clear days, enjoy a view of the ocean and majestic Arenal Volcano. This is a steep hike and is only recommended to confident hikers in good physical fitness. Ask the front desk for directions! What could be a better combination?! 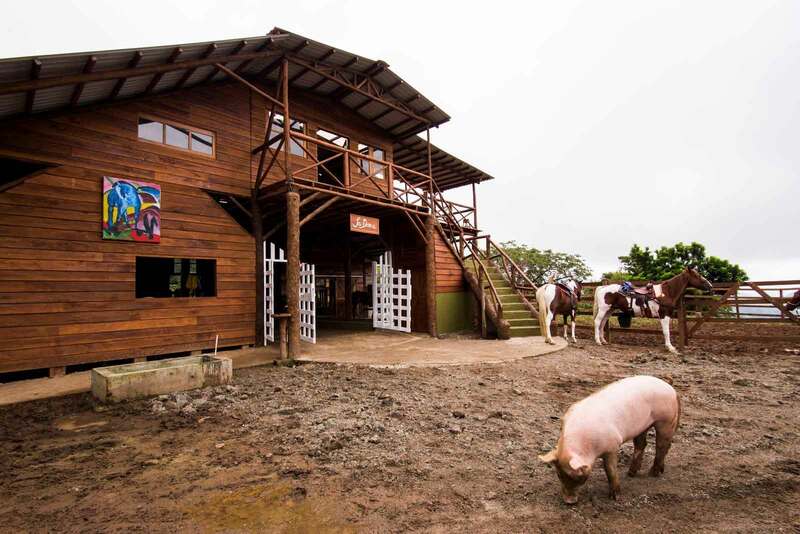 In this tour of our on-site craft brewery, learn about the craft beer movement in Costa Rica, our dedication to quality ingredients and fresh spring water, and the specifics of our staple and seasonal brews. Then, explore the brewing process while you taste delicious craft beer, and keep the party going at Tico Time in Restaurante Celajes afterwards! 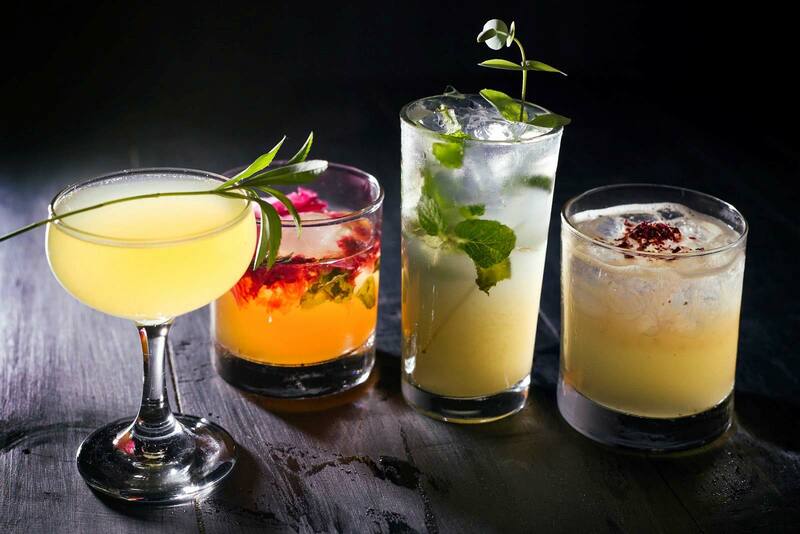 Whether a spirited novice or a seasoned cocktail connoisseur, our experienced bartenders will tailor your Garden to Glass experience to you. Starting out, enjoy craft cocktails made in front of you along with explanations of ingredients, mixology and how mixed drinks evolve into art. Then, grab a basket and explore Hotel Belmar’s private gardens to pick bitters and herbs to use in your very own concoction. Finish up at the bar enjoying your handmade cocktail and however many more drinks and bocas you’d like courtesy of Restaurante Celajes! This is a once-in-a-lifetime experience. Madre Tierra Farm is family owned, and provides Hotel Belmar’s eggs, cheese and coffee and completes the lifecycle of the hotels most essential systems. 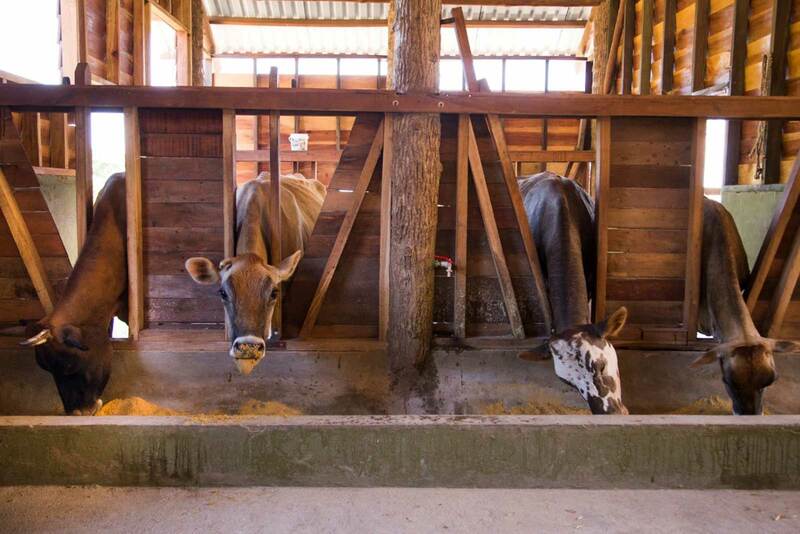 You can be part of the farms daily routines, which includes milking cows for the first time, watching the cheese get made, picking coffee beans or straining sugar cane for a sweet post-hike drink. This tour is perfect for couples or families that want an authentic farm experience while learning and exploring how the environment sustains us every day! 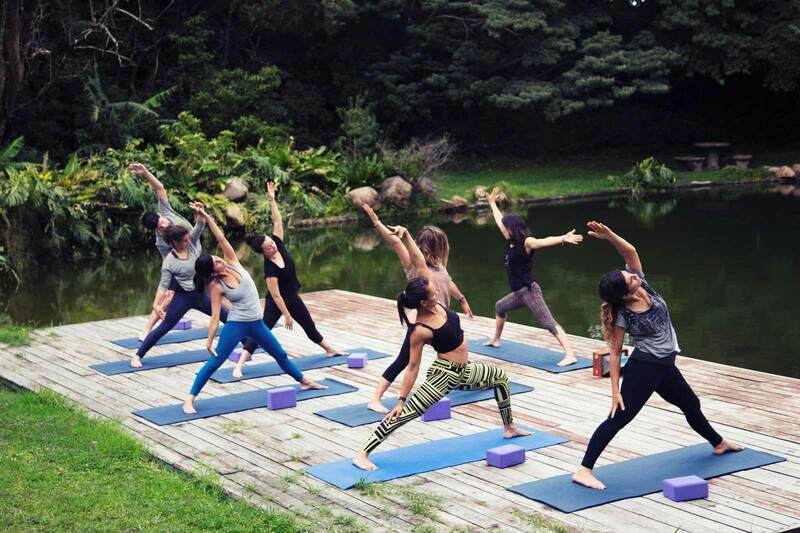 Everyday, the Hotel Belmar Wellness Center offers complimentary yoga to guests from some of the best instructors in the area. Class times vary based on season, so ask the front desk or juice bar about the schedule and get your flow on with us in the yoga studio! Monteverde is one of the world’s premiere bird watching destinations; and what better way to enjoy spotting endemic birds than during Tico Time at Restaurante Celajes. 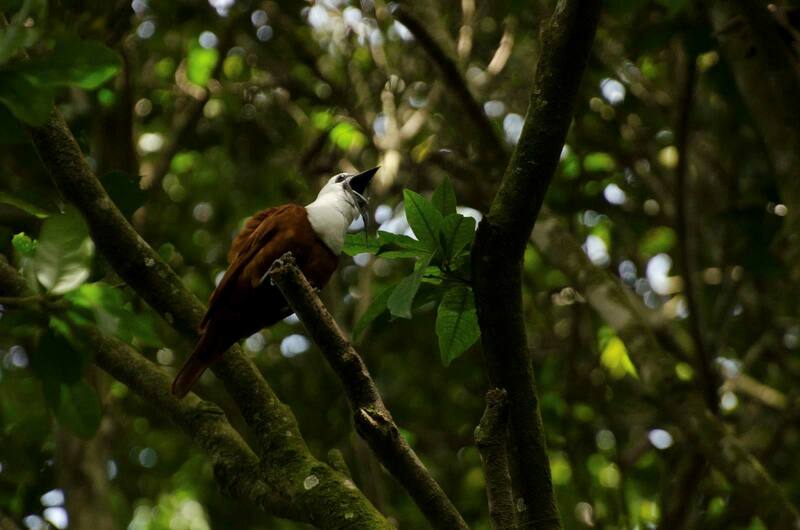 Enjoy specials on drinks and bocas while our naturalist guide points out rare cloud forest species through his telescope. 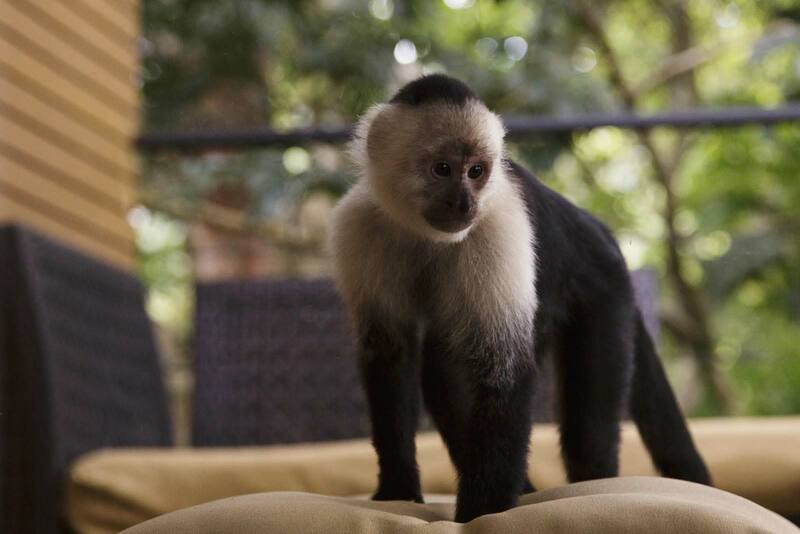 This is a great way to wrap up a day of adventure in Monteverde!